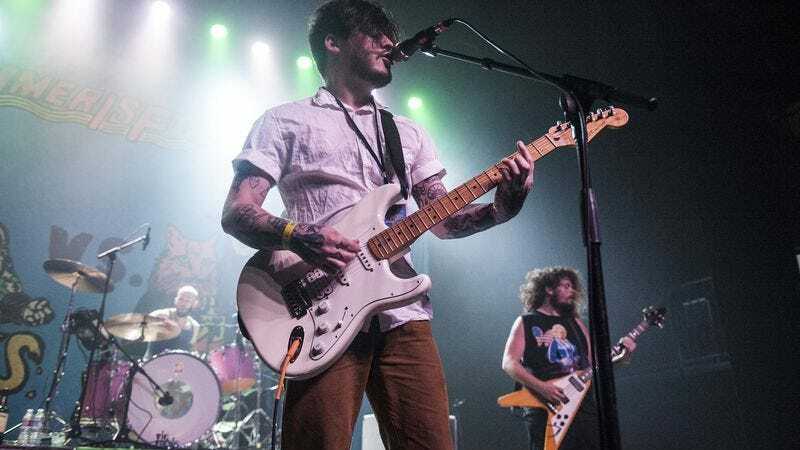 No artist can really pick their fans, but Wavves’ Nathan Williams has decided to make it very clear what kinds of listeners he no longer gives a damn about in a very pointed Twitter post. It’s the kind of thing that might’ve been weird or off-putting just a few months ago, but with Donald Trump’s presidential campaign still running strong and the assholes of the world feeling more emboldened than ever, the idea of someone putting their foot down and officially declaring that they don’t want to be associated with any of said assholes is probably a good idea—especially on Twitter, where anyone can say anything without facing any consequences. Presumably, the Wavves Twitter account has now been flooded with responses from people who have never heard of the band but feel very strongly about the idea of Williams not wanting them at his shows. You can see Williams’ full post below.